With a shared commitment to nurturing the potential of kids, improving health and well-being and giving back and supporting our neighbors, your membership gives you and your community the opportunity to learn, grow and thrive. The Young Men’s Christian Association of Danville, a non-profit organization, is dedicated to providing services that are based on Judeo-Christian principles and that enable all persons, regardless of race, religion, income, gender or physical ability, to achieve their full potential in spirit, mind and body. Our mission is to put Christian principles into practice through programs that build a healthy spirit, mind and body for all. The Young Men’s Christian Association was founded in London, England in 1844 by George Williams to help young men like himself find God. 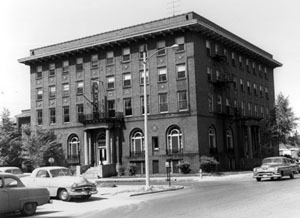 In the U.S., the first YMCA was founded in Boston in 1851. In the late 1800’s Luther Gulick created the YMCA Triangle symbolizing the importance of unity in maintaining a healthy Spirit, Mind, and Body. Today, the YMCA’s primary program focuses are on healthy living, social responsibility, and youth development. 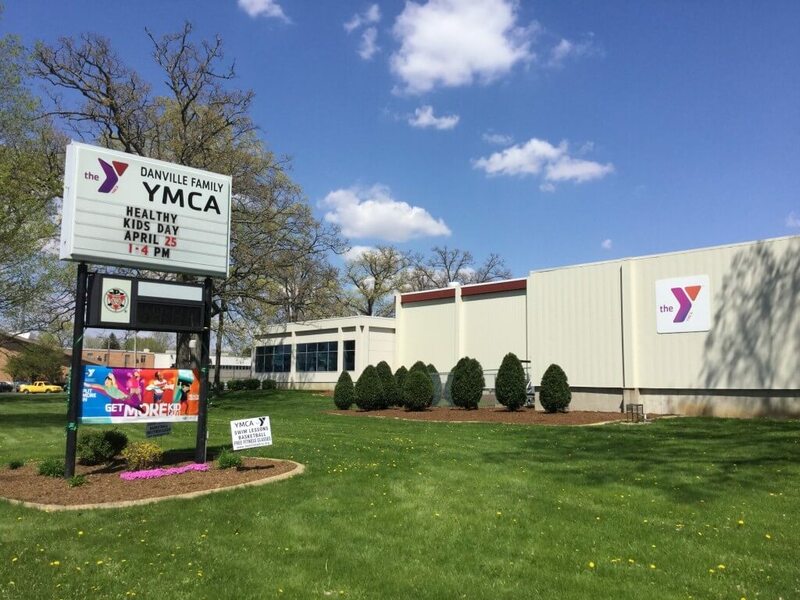 Learn more about your Danville YMCA by downloading the following PDF. Our history dates all the way back to 1883 and a lot of great things have happened since then.